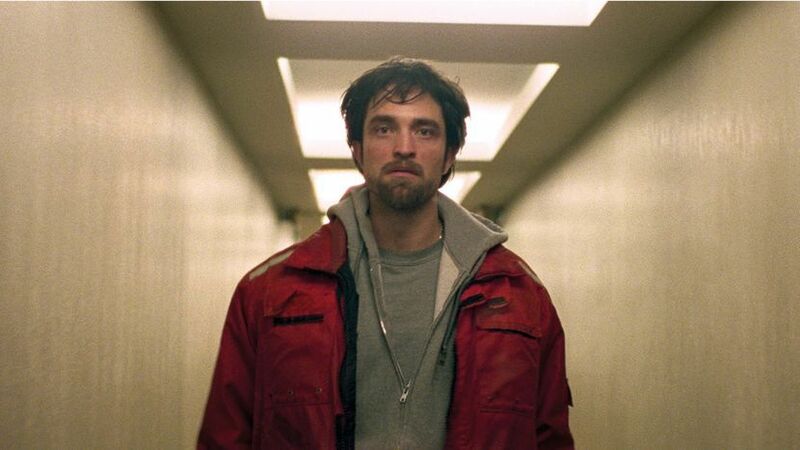 Robert Pattinson stars as a scuzzy bank robber in this nerve-jangling heist thriller. After a bank robbery goes seriously wrong, a small-time New York criminal devises a plan to spring his injured accomplice from police custody. The heist-gone-wrong scenario may be well-worn, but in the Safdie brothers’ latest it’s a springboard into a less familiar subgenre: the yuppie nightmare movie. Except our hero is arguably no yuppie. Constantine ‘Connie’ Nikas (Robert Pattinson) is a two-bit crook whose grand designs exceed his limited abilities. As a result, a hold-up in a Queens bank descends into farce with his brother Nick (Benny Safdie), who has learning disabilities, badly injured and under police guard. So Connie devises a new plan: he will sneak into the hospital and smuggle him out. It sounds ridiculous. And it is, as it leads on to a bizarre all-night adventure that gives the film its dryly ironic title. Oneohtrix Point Never’s pulsing score adds drive to a picaresque story of inner-city gutter life. The screening on Thu 5 Oct has an audio-description soundtrack for customers who are blind or partially sighted. Headphones are available on request.